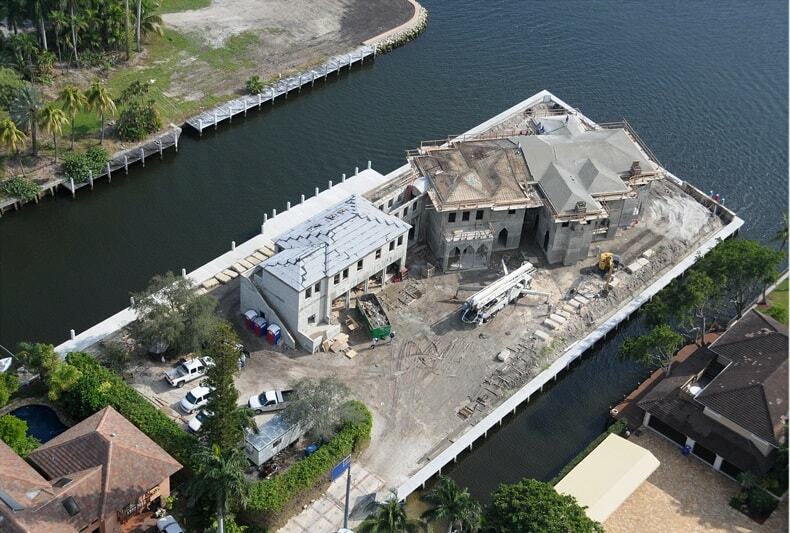 Tom Krips Construction Inc. is a licensed General Contractor who specializes in Shells, [slab, tie beam & roof systems] and Marine work [ new docks & seawalls and repairs on the same] throughout South Florida. 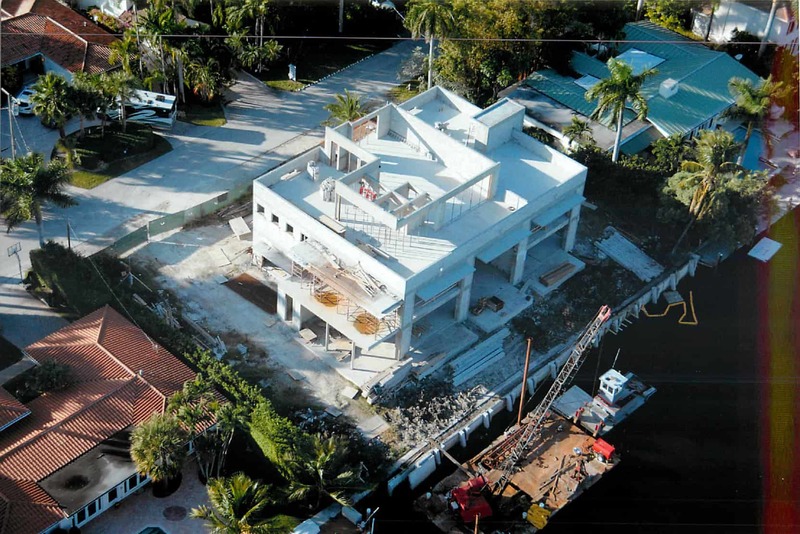 Through hard work, integrity & dedication we have grown into one of the top respected Shell & Marine company’s in South Florida, We are dedicated to quality and standards of excellence. 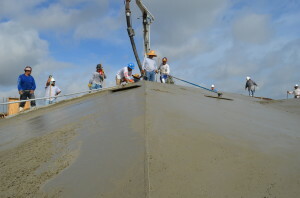 Our team is committed to the highest level of safety on the job site and each Supervisor is OSHA certified. Whether the job is located on the water or on a dry lot, we offer the same quality work. We work to instill a relationship with the General Contractors, owner or owners representative so we can work together as a team to produce a superior finished product.